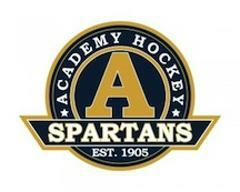 Check here all season long for Spartan Hockey updates. Finally Yukon stars the loud and proud student section made up of JV players, SPA and co-op students. 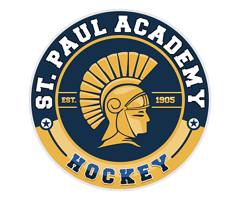 St. Paul Academy established the first Minnesota Varsity Hockey Team and played thier first game in 1902. Continuous seasonal play began in 1905 with a game against Mechanic Arts High School. 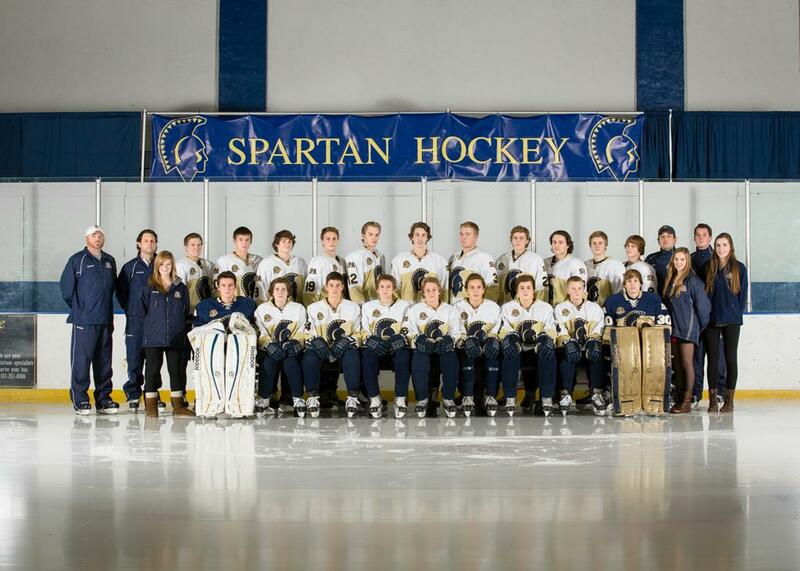 The SPA Spartans have over 107 years of hockey history including nine conference championships, fifteen state tournament appearances with state titles in 1941, 1942, 1961, 1962 and 1974.